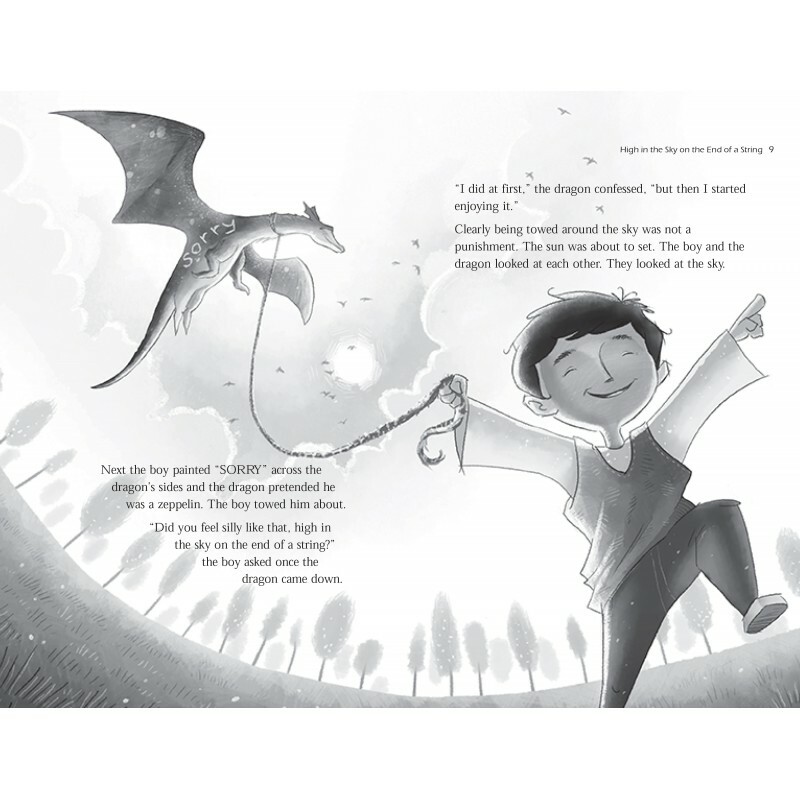 A dragon has to be punished by a boy. But neither knows how to go about it, and they become friends instead. 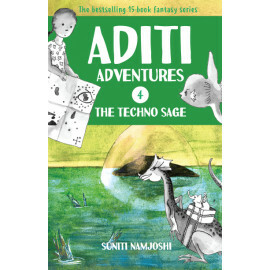 Together they chase whirlwinds, combat giants in cyberspace, listen to the stories of pebbles by the sea... 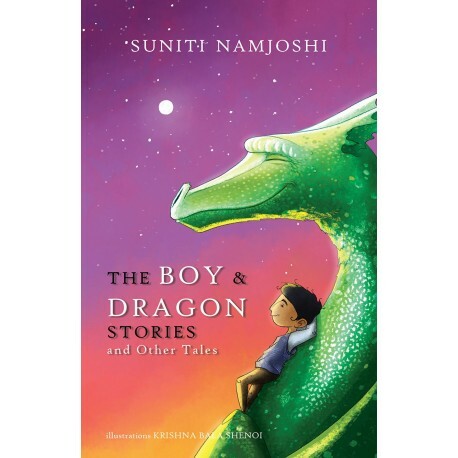 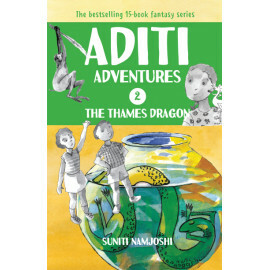 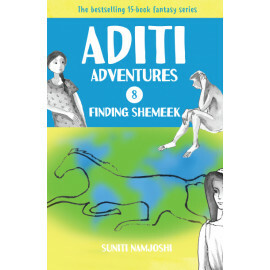 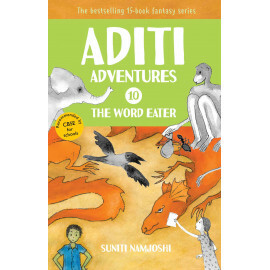 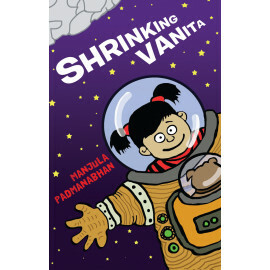 Sweeping through spans of fantasy, reality and time, the author of the popular Aditi Adventures gives us a set of stories that once again takes children on a ride through magic realism. 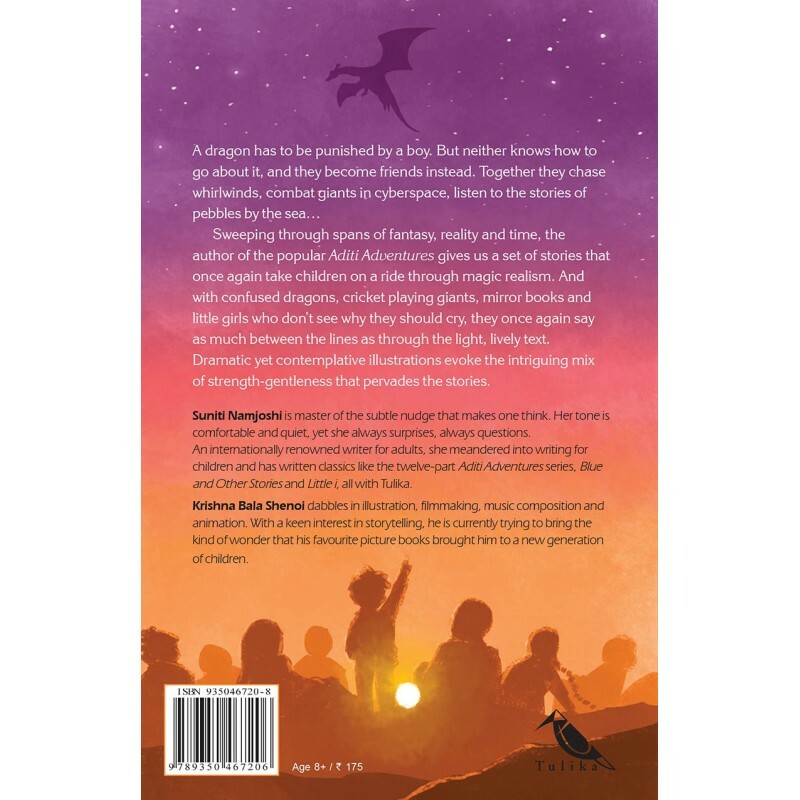 And with confused dragons, cricket playing giants, mirror books and little girls who don't see why they should cry, they once again say as much between the lines as through the light, lively text. 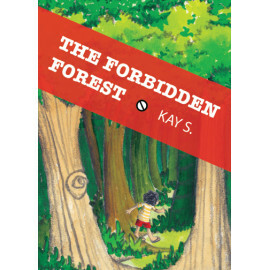 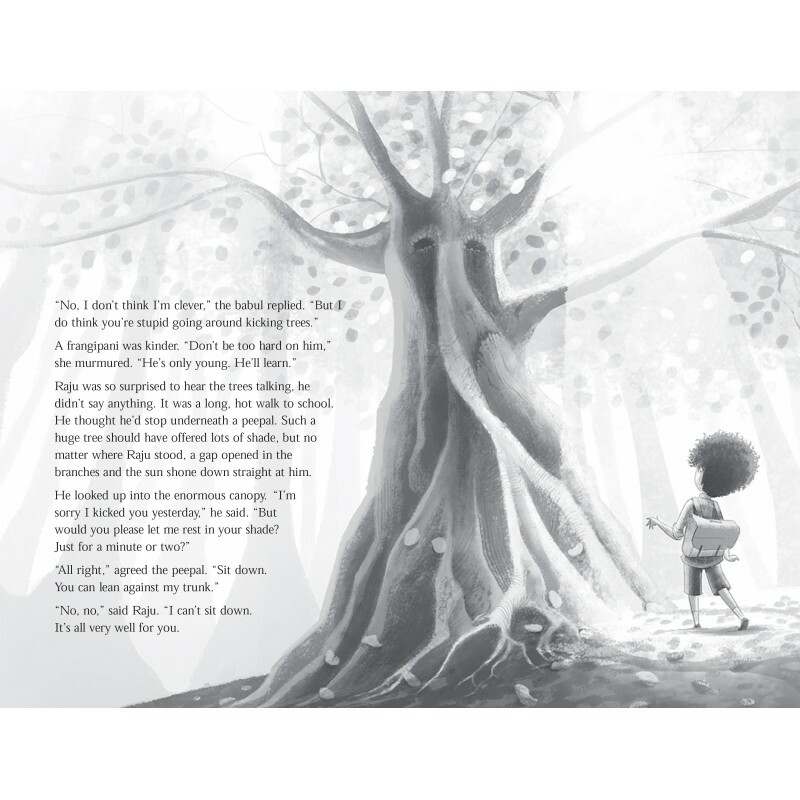 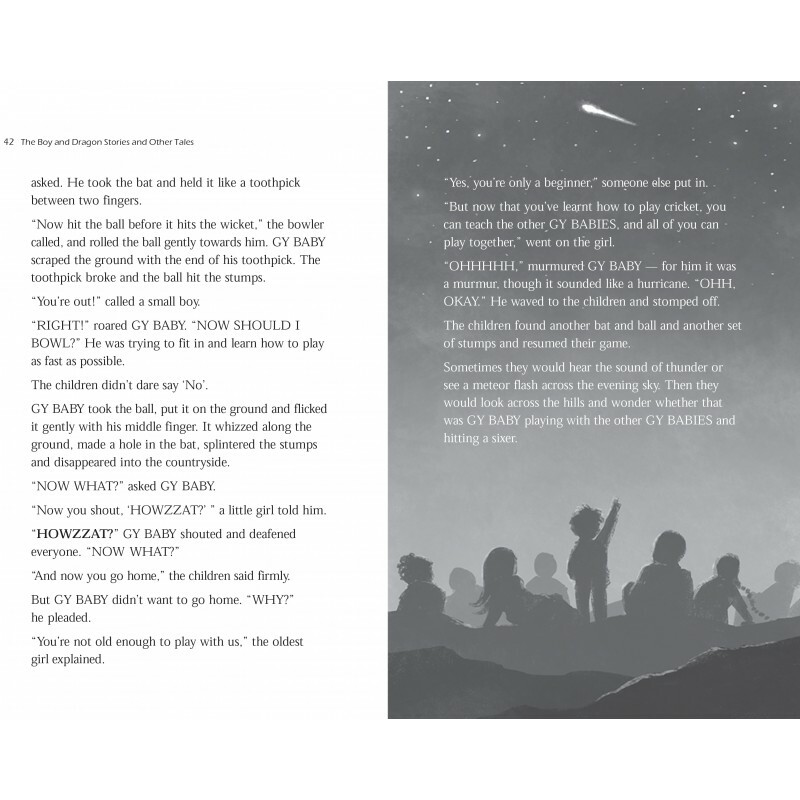 Dramatic yet contemplative illustrations evoke the intriguing mix of strength-gentleness that pervades the stories.